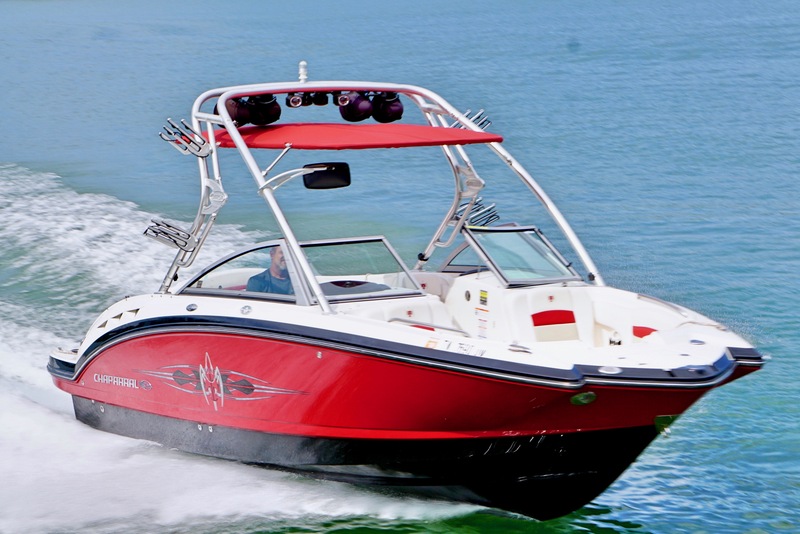 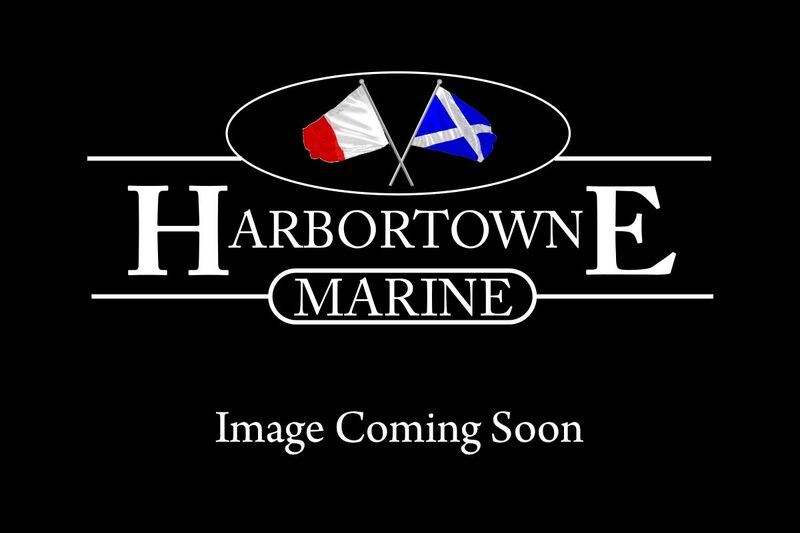 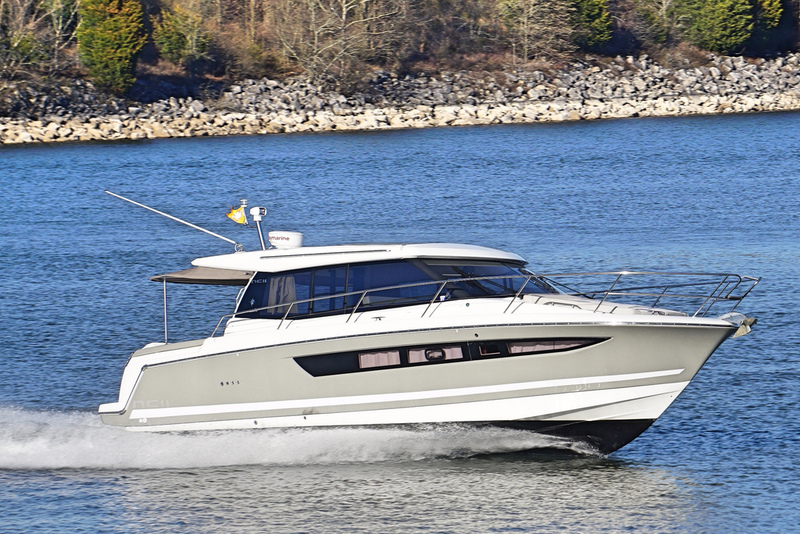 Harbortowne Marine is your #1 source for all your boating needs. 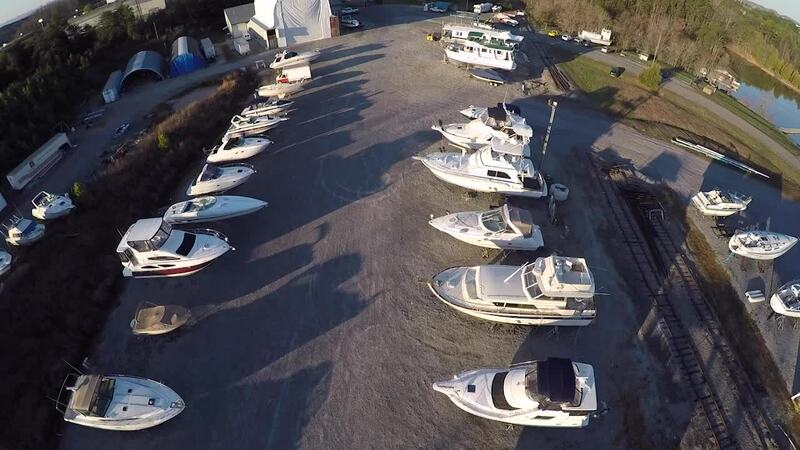 We offer haul outs up to 110', bottom painting, a DIY yard, world class brokerage, financing and a full range of mechanical and fiberglass services. 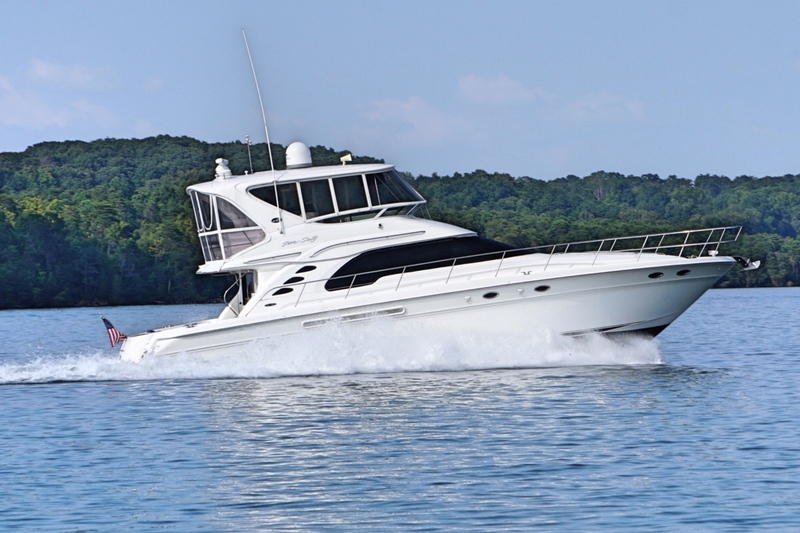 Located in the Foothills of the Great Smokey Mountains on the navigable Tennessee River, near Knoxville, Tennessee. 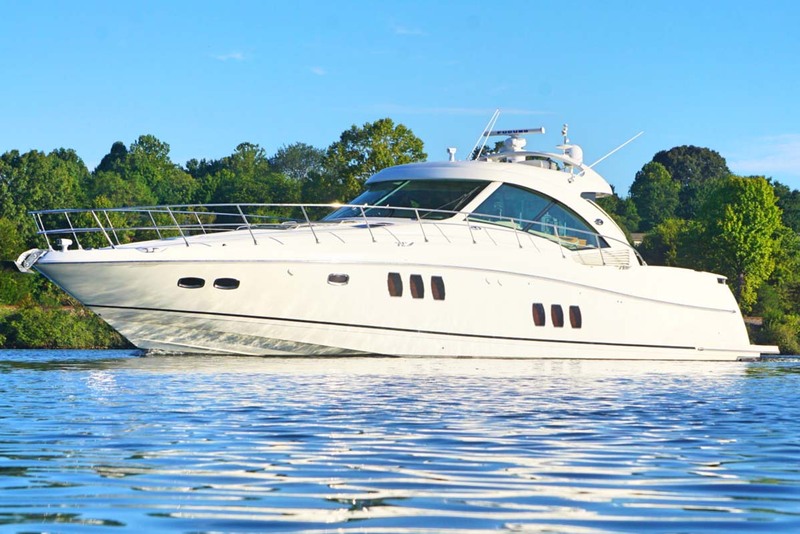 Harbortowne offers a full range of brokerage services, from Yachts to Cruisers, Ski Boats to PWC's and Pontoons to Houseboats. 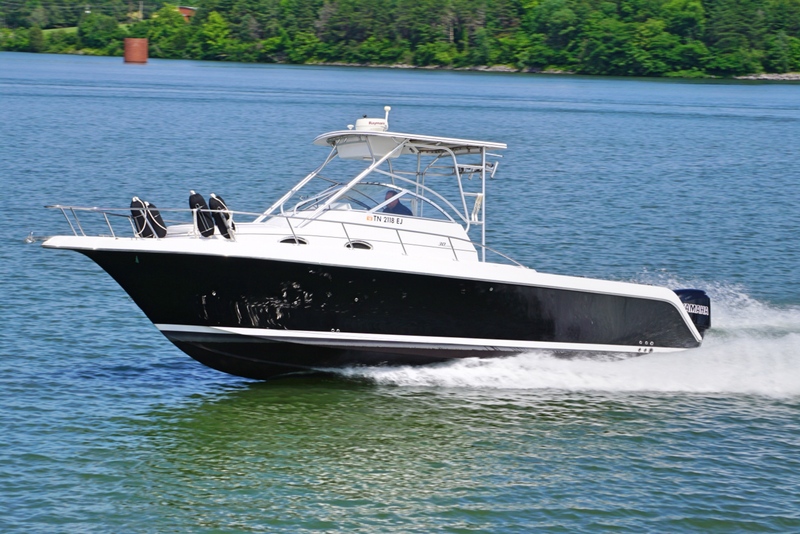 Thinking About a Fishing Boat?